"Flex" brings together apps that customers already pay for, like Netflix, Amazon's video or HBO, and free services like YouTube, Pluto and Tubi, and lets users search for TV shows and movies across the different services. NEW YORK (AP) — Comcast is launching an aggregated bundle of existing streaming-TV apps for $5 a month to appeal to cord-cutters. The new service, “Flex,” available March 26, brings together apps that customers already pay for, like Netflix, Amazon’s video or HBO, and free services like YouTube, Pluto and Tubi, and lets users search for TV shows and movies across the different services. Something that might make Comcast’s offer a hard sell? All these apps are already available on a TV through a Roku, which costs $30, and several other gadgets and platforms. Comcast hopes customers will pay for its version, which comes with a 4K HDR box and a voice remote, and will become tailored to users’ preferences like Netflix is. It’s trying to make it easier for users to find TV and movies they want to watch as the number of video app subscriptions and free services grows. Flex is only available for Comcast internet users. The cable giant has been trying to reposition itself as a “connectivity” provider of broadband as more people dump traditional $100 cable bundles. 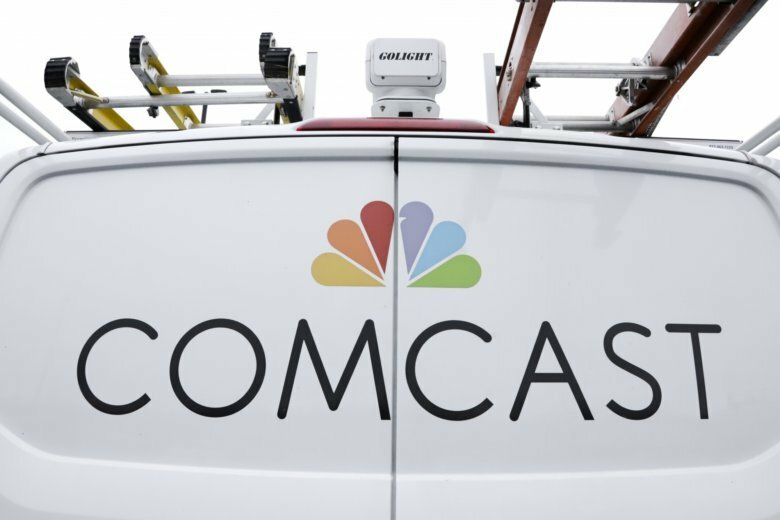 Some video services that compete with Comcast won’t be available on Flex, like the internet versions of cable, such as YouTube TV or DirecTV Now. Comcast doesn’t offer those with Flex because it hopes that users interested in live TV will upgrade to a Comcast bundle instead. That function isn’t available yet at Flex’s launch.